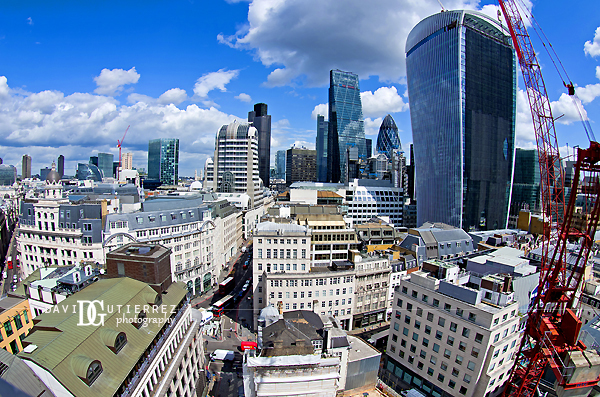 The view of the City of London from the top of Monument is actually better than the view from the Shard. Photo by David Gutierrez Photography, London Photographer. A walk around the city can sometimes give you a new perspective on the place where you live. And right now in London, high rise buildings can be spotted almost everywhere. Photo by David Gutierrez Photography, London Photographer. London skyline looks even more stunning when you are able to capture its reflection in the surrounding waters, by David Gutierrez Photography, London Photographer. London skyline looks even more stunning when you are able to capture its reflection in the surrounding waters by David Gutierrez Photography, London Photographer. 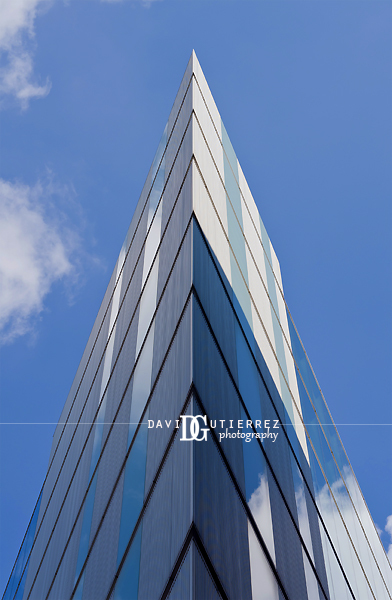 Looking up at modern architecture in London, you can get really cool abstracts and colors....by David Gutierrez Photography, London Photographer. Mind the Gap! specially when taking photos in the London Underground..by David Gutierrez Photography, London Photographer. This is a cool way to enter the London underground at St. Pancras, I wish all the tunnels were like this one!…by David Gutierrez Photography, London Photographer. 8.33 pm is the best time to capture the London lights illuminating the most familiar landmarks, at least for the next few days ;-}...by David Gutierrez Photography, London Photographer.